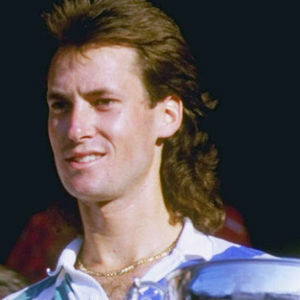 AP- Ken Flach, who won four Grand Slam titles in men's doubles and two in mixed doubles, has died, according to the ATP World Tour and International Tennis Federation. He was 54. For full coverage and obituary from Legacy.com, click here. Add your thoughts, prayers or a condolence to Ken's guestbook.